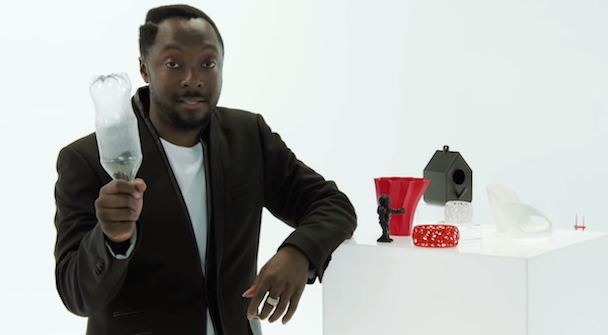 Coca-Cola and American singer-songwriter will.i.am have launched the Ekocycle Cube, a small-scale 3D printer that uses post-consumer plastics to print smaller items out of recycled plastic Coke bottles. 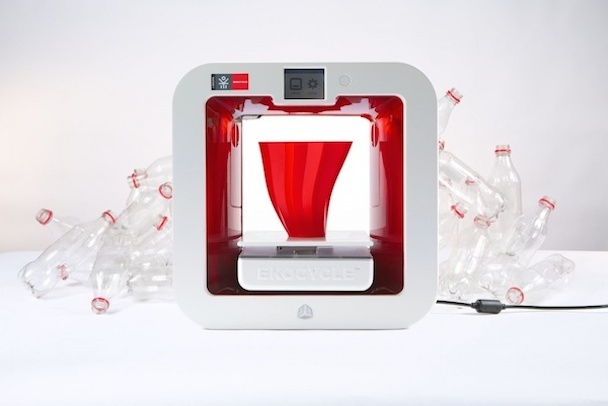 Developed together with 3D Systems, the Ekocycle Cube uses cartridges loaded with filament that’s produced from recycled 20-ounce plastic Coke bottles, to create consumer-use plastic items. Each machine is pre-loaded with 25 patterns, allowing you to print phone cases, bracelets, vases, bird houses, robots and shoes, just to name a few. The machine has a limited color palette though, with only the options of printing in red, black, white and natural. It is positioned as “not just another tool for making,” but as “a revolutionary tool for RE-making, and encourages and helps us to change the way we think about recycling by transforming post-consumer waste into new and beautiful objects”. The printer is now available for purchase through 3D Systems. It is priced at USD$1,199 . Back in 2012, Coca-Cola partnered with will.i.am to launch the EKOCYCLE™ brand, an initiative that supports recycling through the repurposing of used products into other lifestyle products. 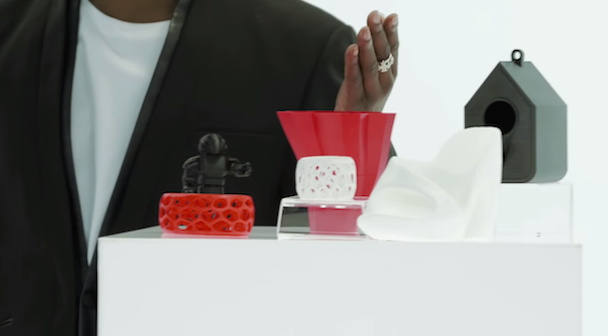 ( By Loke Shi Ying from Designtaxi.com ) Watch will.i.am introduce the Ekocycle Cube below.